China now spends more on science than the EU, will soon overtake the US. Is it time for a new golden age of science in China? On October 05 2015, Chinese scientist Youyou Tu was jointly awarded the Nobel Prize in Physiology or Medicine for her discovery of a new malaria therapy. It was remarkable research in its own right, but equally significant is the fact that Tu is the first scientist to ever be awarded a Nobel Prize for work done at a Chinese institution - despite the fact that the country trains more scientists and engineers than any other nation on Earth. In fact, China now spends more money on research and development than Europe, and by 2020, it's predicted to outspend the US, as Nature editor Ed Gerstner wrote last month in Research Information. But despite that investment, there's a big reason for why Chinese science has lagged behind other parts of the world - it has a long history of pumping out dodgy research. It's no secret that Chinese scientists have faked fossil records, pushed the boundaries of gene editing in humans, and have frequently been involved in peer review scams. The extent of fraud has been called "endemic" by a Chinese researcher, and a 2010 study of 32,000 Chinese scientists backed this up, revealing that 55 percent knew someone guilty of academic fraud. But as Gerstner explains, this culture is steadily beginning to change, with China now reportedly more focussed than ever before on changing its reputation and publishing quality and open-access research. "For most of the 20th century, the number of papers published in high-impact journals like Nature and Science each year from authors in China could be counted on one hand ... But here too, China has made remarkable progress. Last year, that number was 269 articles, or 21 per cent of the top 0.1 per cent most-cited papers published in 2014. According to the 2013 Nature Index, its contribution to research in the world’s leading journals is now second only to the US." Indeed, China has produced some great research outcomes. 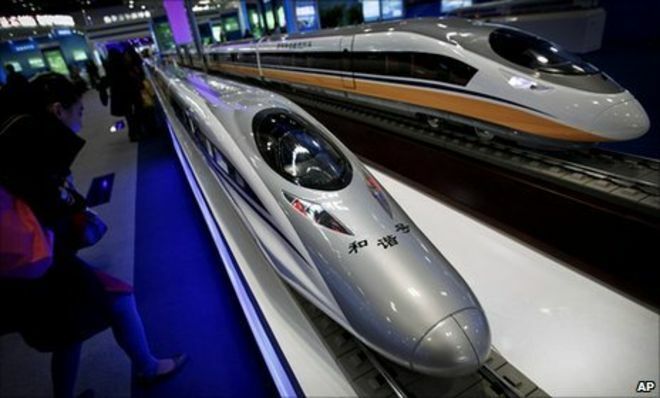 In addition to Tu's malaria drug, Artemisinin, China has also pioneered development of solar and wind technology, and is working on trains that will reach 500 km/h. But it's not the science itself that's the problem, it's the research culture. "The fact that research grants and promotions are awarded on the basis of the number of articles published, not on the quality of the original research ... has fostered an industry of plagiarism, invented research and fake journals that Wuhan University estimated in 2009 was worth $150m," The Economist wrote back in 2013. This same culture has also been blamed for the fact that Tu never won a major award in China, and was never elected part of the Chinese Academy of Science (CAS) or the Chinese Academy of Engineering. "People will be celebrating, but I hope they also take a sober look, because there are lots of things to learn from this award,” Lan Xue, an innovation-studies specialist at Tsinghau University in Beijing, told Nature. He added that young scientists in China are always told to go overseas and churn out international publications in order to succeed. "Tu doesn’t fit into any of the trends today, and yet she gets the Nobel because of the originality of her work. 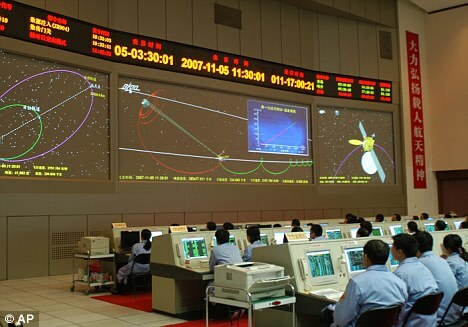 It couldn’t have been a better choice in terms of the lessons it offers Chinese scientists," he added. Still, China appears to be taking steps to address these issues. Last year, the CAS and the National Science Foundation of China (NSFC) both issued statements encouraging scientists to publish their research in open access journals. "Open access to scientific knowledge and the nurturing of next generation researchers are what are needed nowadays and fit well with our future direction," Chinese Premier Li Kegiang said at the time. And the NSFC is increasing its budget so that it will now fund 60 percent of China's pure scientific research - something that relied heavily on industry funding in the past.